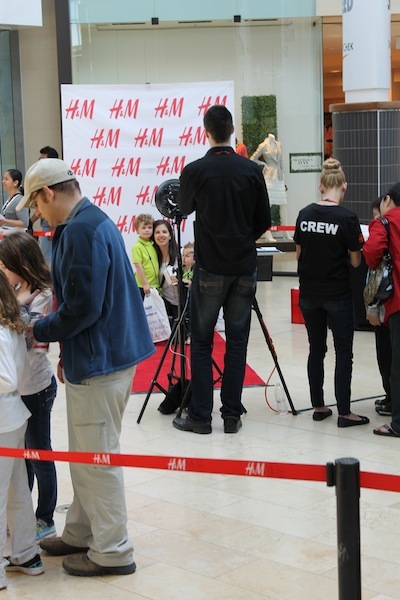 To celebrate the opening of H&M’s new kids department, Pixperience captured the day with a fun and exciting photo experience. Hundreds of families felt like Hollywood stars while getting their pictures taken against a branded background on the red carpet. Thanks to Pixperience’s custom mobile app, guests received their photos instantly and helped share their experiences via Facebook and Twitter on the spot.